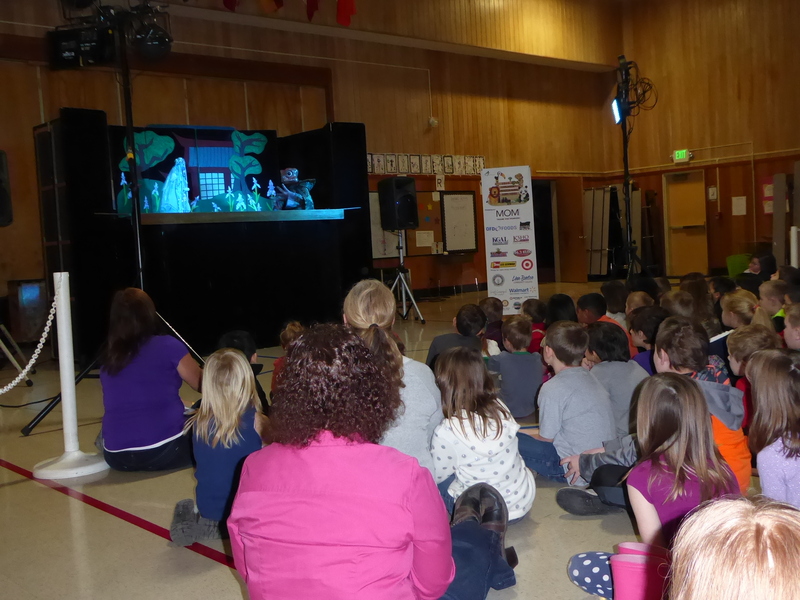 Last week, Tangent Elementary School students and staff were treated to a puppet show, sponsored by the Albany Parks and Recreation’s 2017 Children’s Performing Arts Series. 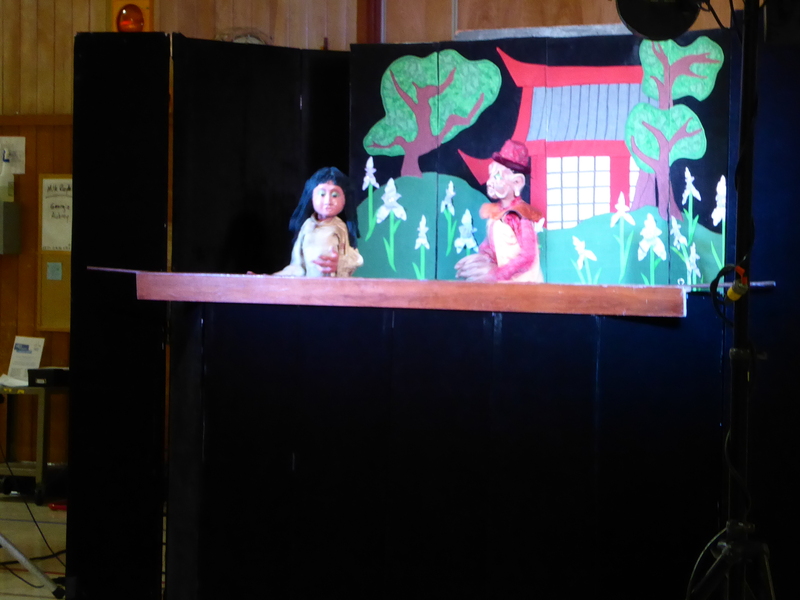 The production of “The Toad Prince” was performed by a husband and wife team from the Tears of Joy Puppet Theater. 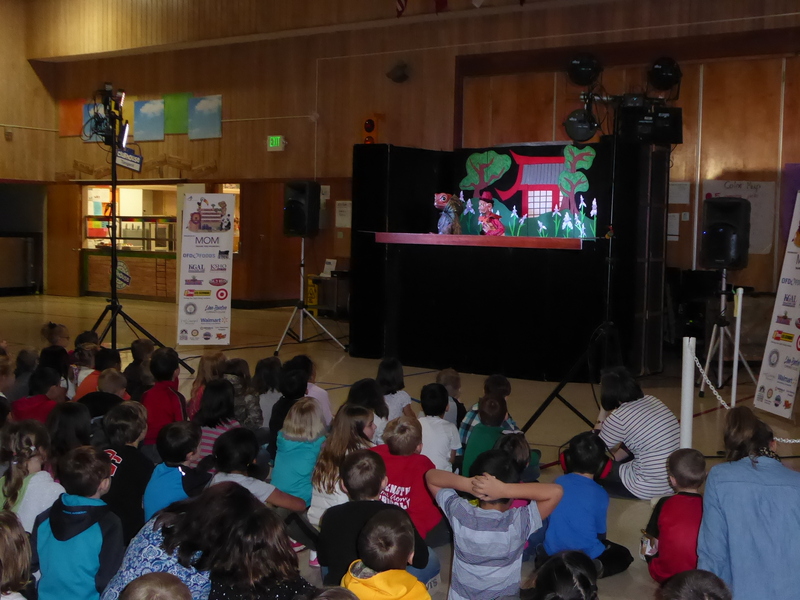 The show was also performed at Sunrise Elementary School. 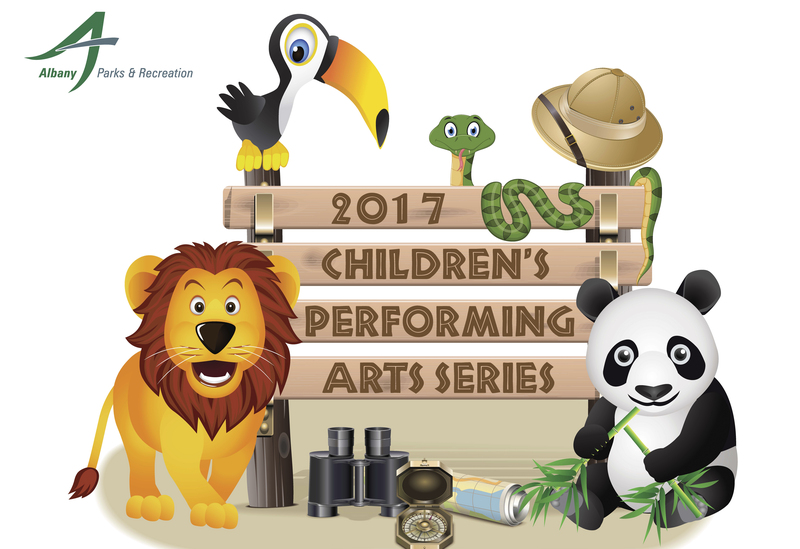 Additional performances are scheduled for the 2017 performing arts series. 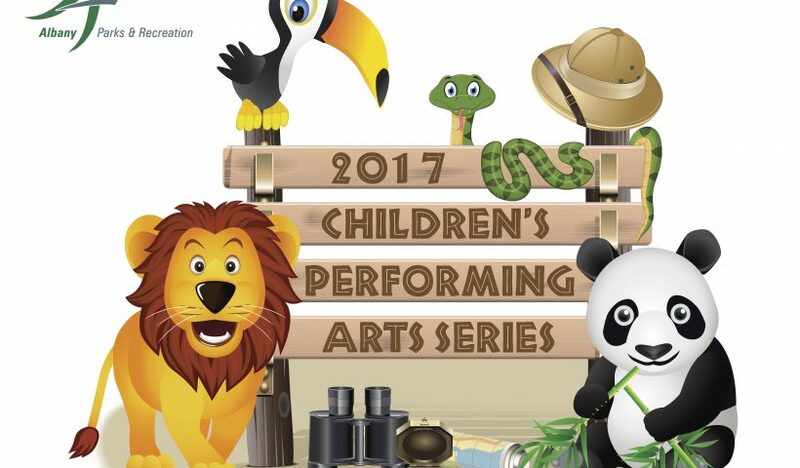 See the flyer for dates and more information.